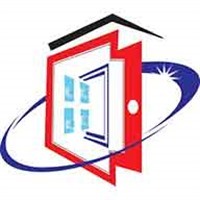 Storefront Doors & Windows Replacement, Storefront Glass Repair. We offer Repair & New Installation of Commercial Storefront. Get Free cost Estimation for Storefront Glass Repair NY. A family owned & operated business, we pride ourselves on providing quality work finished on time. Whether you need storefronts or glass for offices, retail, industrial or repairs anywhere in NY or on Long Island.